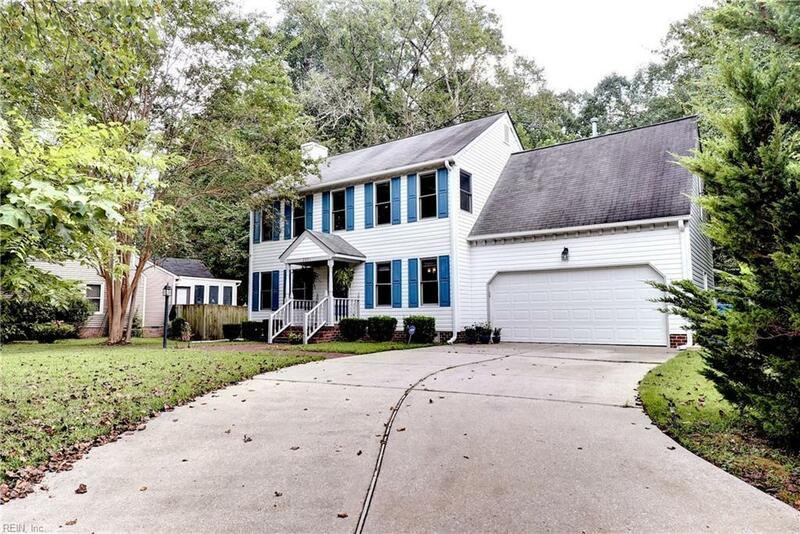 Charming Colonial in Rolling Woods is situated on a .32 acre cul-de-sac lot. 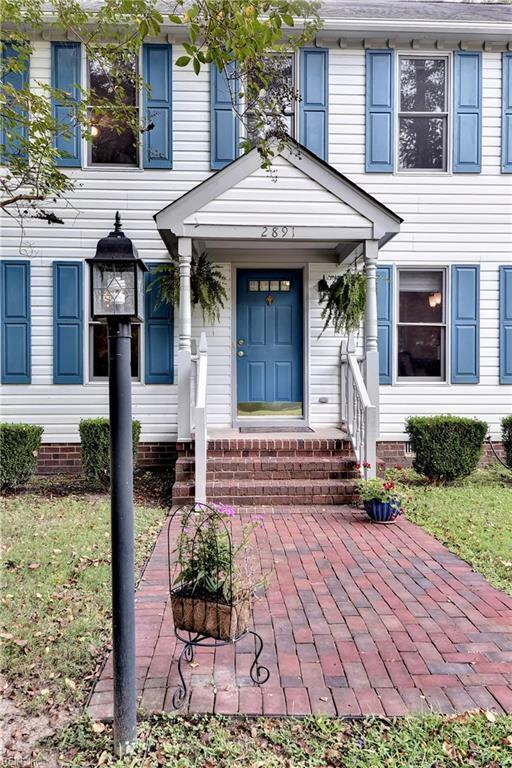 Inside you will find beautiful hardwood floors, rich crown molding and chair rail. 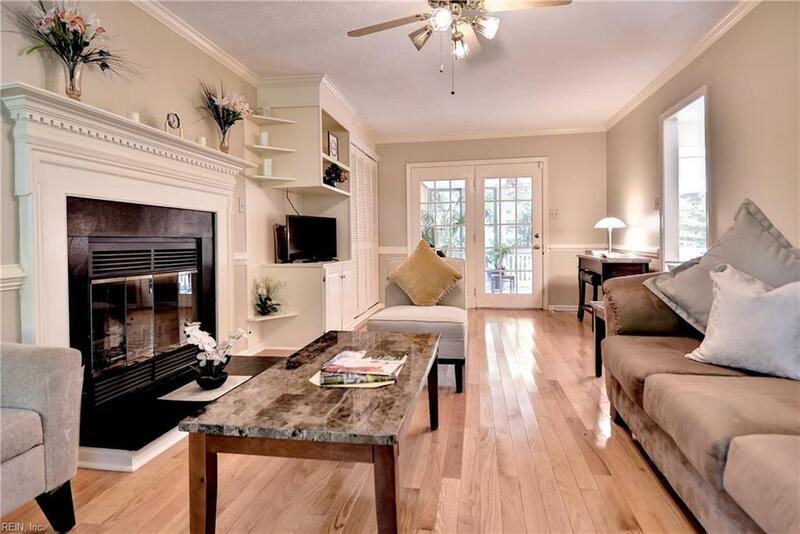 The spacious family room features hardwoods and a cozy masonry wood burning fireplace. There is access to the delightful screened-in porch and deck. The eat-in kitchen has a bay window, hardwood floors and a gas cooking. 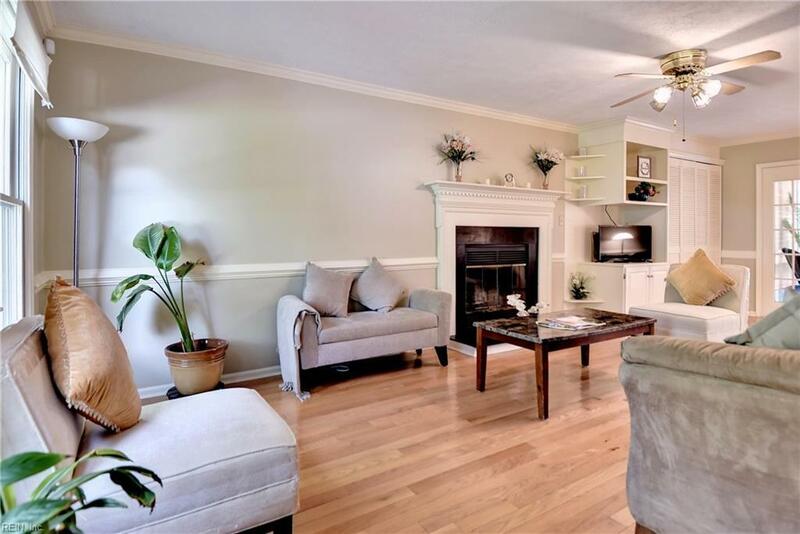 There is a formal dining room with hardwood floors, crown and chair rail. Upstairs is the master bedroom with a walk-in closet and private bath. The other 3 bedrooms are a nice size. The laundry closet is upstairs. 2 Car attached garage and pretty landscaped lot.